Now that I have grandchildren, I want them to grow up to be a bunch of smarty pants with high IQs and intelligence levels that will get them scholarships at good schools. A mobile game like Junior Einsteins could help launch them down the road to academic success. The app presents kids with a series of quizzes, each with a set of questions with multiple choice answers. If players answer the questions correctly, they can move on the the next level The game has more than 100 levels and more than 1,000 questions overall. 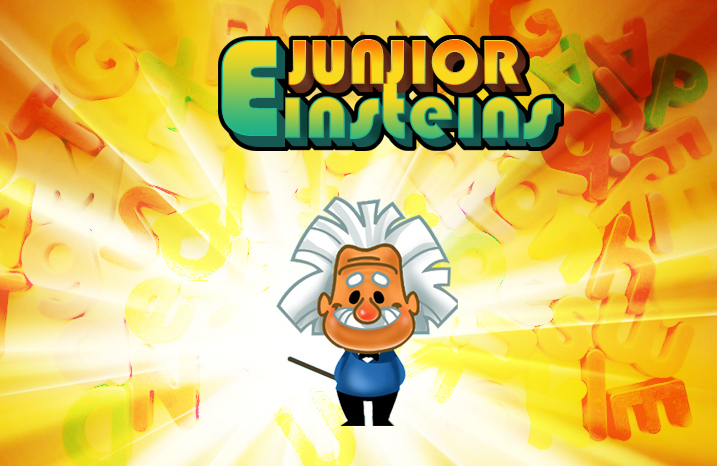 An ad-supported version of Junior Einsteins is available for free in the iTunes App Store. The game works on both the iPhone and iPad.